R Facelift, mini facelift, neck lift, and upper and lower eyebrow lift cosmetic surgery procedures. Cosmetic and plastic surgery procedures by Mr Muhammad Riaz consultant cosmetic, plastic and aesthetic, reconstructive surgeon Hull East Yorkshire plus specialist facelifts for people with Ehlers Danlos syndrome. 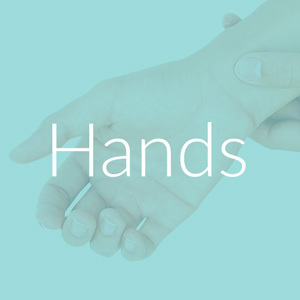 Hand and Wrist procedures such as dupuytrens contracture, trapped nerves and carpal and cubital tunnel syndrome. Cosmetic and plastic surgery procedures by Mr Muhammad Riaz consultant cosmetic, plastic and aesthetic, reconstructive surgeon Hull East Yorkshire.